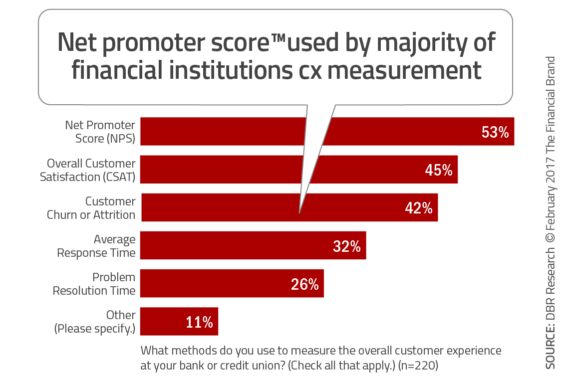 Our global research of banks and credit unions for this report was intended to better understand the ‘CX maturity’ of financial institutions and to provide a benchmark for future strategies. 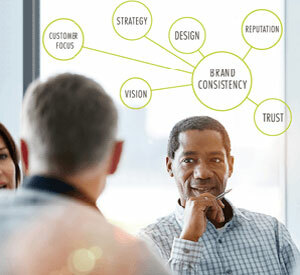 We would like to thank Deluxe Corp., who sponsored this year’s report development and distribution. 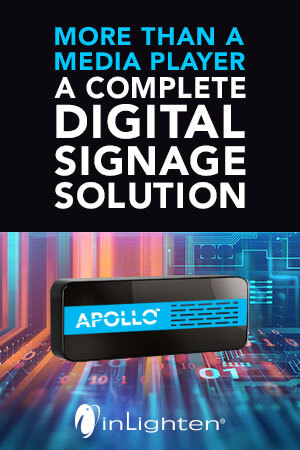 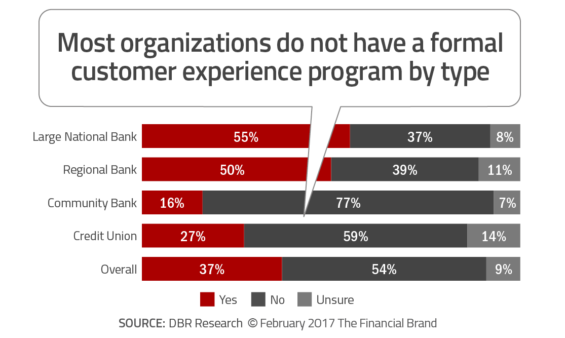 Their partnership and commitment to improving customer experiences for financial institutions enabled us to collect insights never provided in the past. 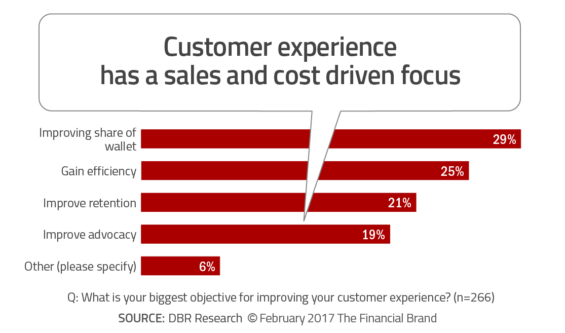 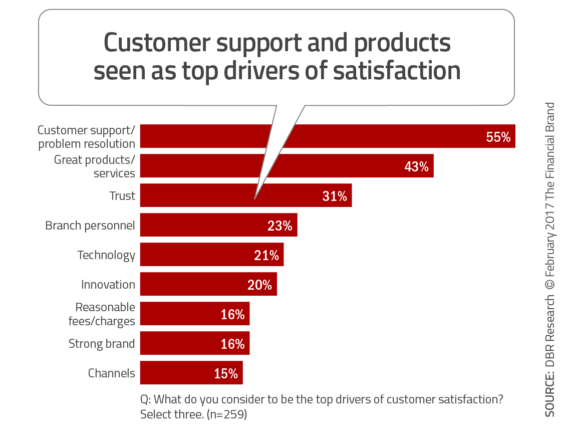 Improving the customer journey and providing a positive customer experience (CX) was ranked as the number one trend, as well as top strategic priority, in the survey of global banking leaders for the 2017 Retail Banking Trends and Predictions report. 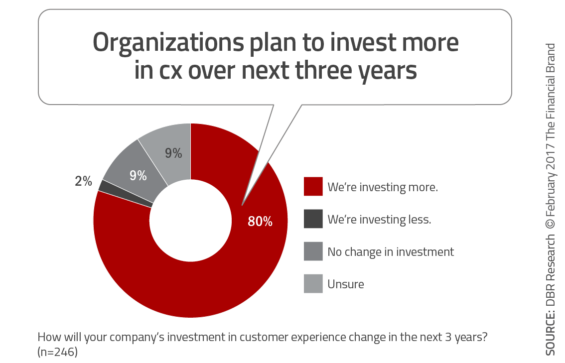 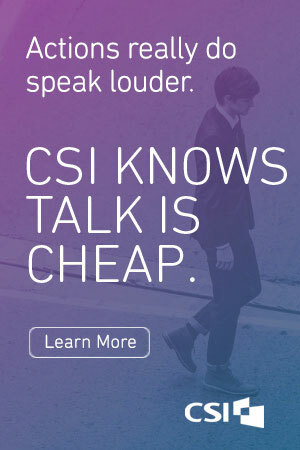 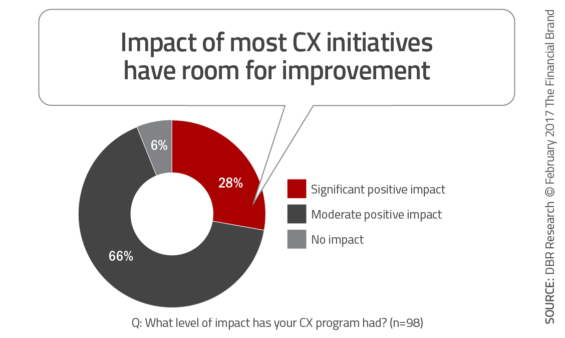 Unfortunately, the research into CX maturity in banking found that many of the industry’s initiatives are unsupported, misdirected, underfunded and poorly measured. 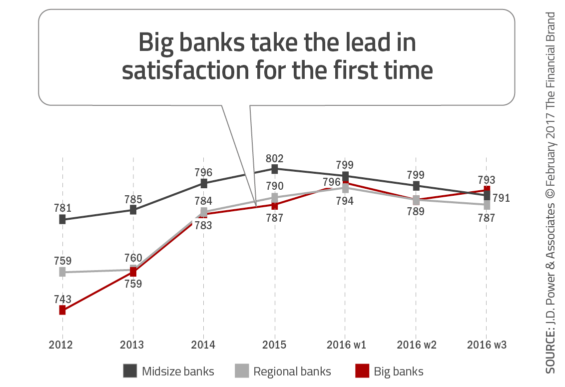 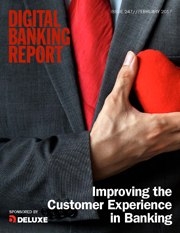 The Improving the Customer Experience in Banking report, sponsored by Deluxe Corp., provides insight into the progress being made by financial institutions globally in the area of customer experience. 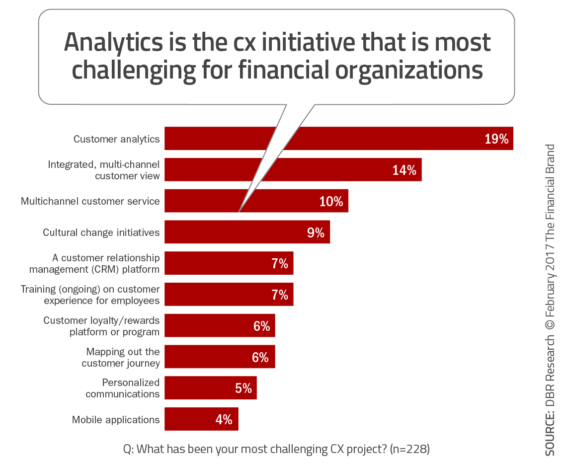 Beyond a review of goals and investments, this report delves deeply into the strategies, effectiveness, challenges and measures around improving CX in the banking industry.